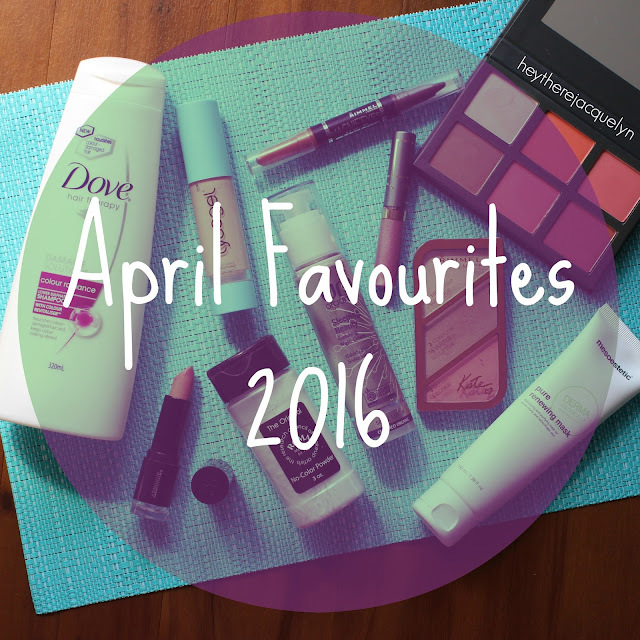 Who would have thought a grey-beige-pink concoction of a lip colour would be so damn flattering? I've fallen head over heels for this gorgeous trend and I've found my favourite in the form of the Colourpop Lippie Stix in the shade Tootsi. 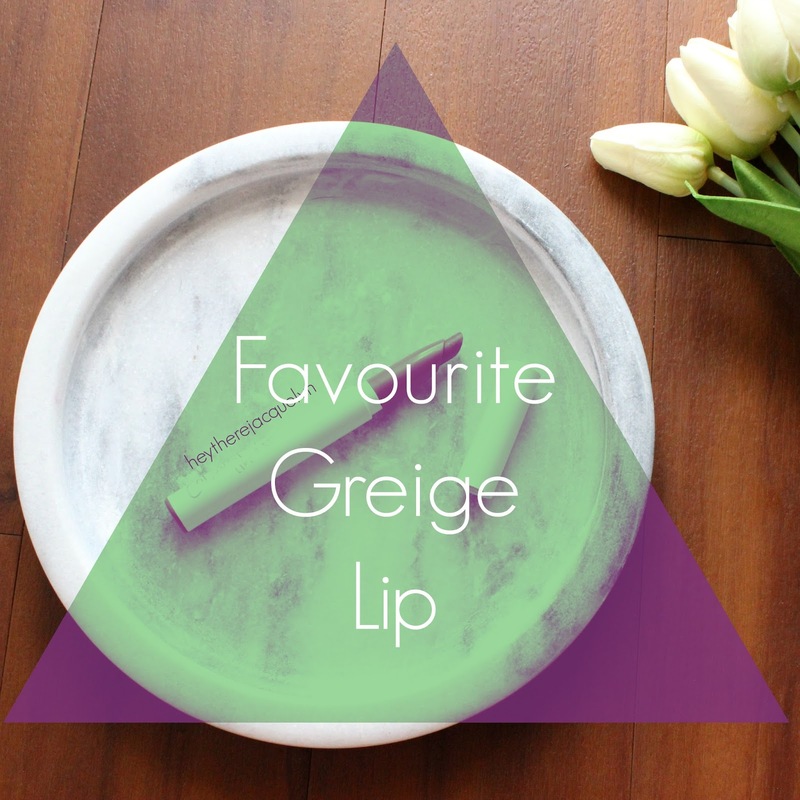 Keep reading to find out why this greige lip shade is giving me life! Physicians Formula is a brand I've never really taken much notice off as I've walked the aisles of Priceline. It always seemed a bit boring even though I have noticed our US beauty lovers rave on and on about their products. 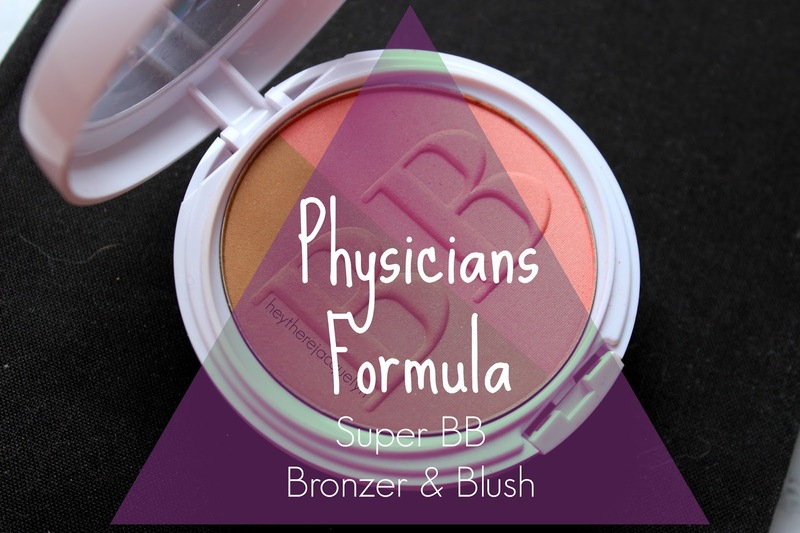 I was lucky enough to have received this Super BB Bronze & Blush - Light/Medium in the mail and it has definitely brought PF to my eyes! 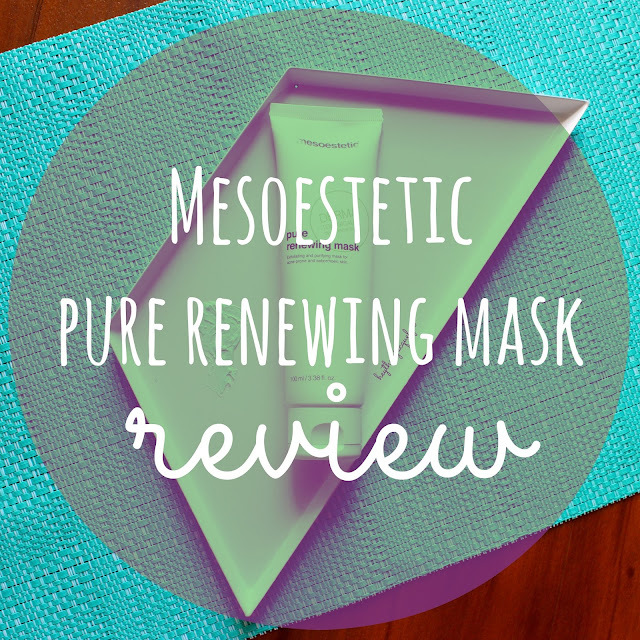 If you would like to hear more of my thoughts of this product, keep reading! I'm always on the lookout for a new BB cream type product to try because they are great for lazy makeup days, and let's be honest, that is most days! This new offering my Philosophy landed on my desk the other week and I've been trialing it for the lazy days I've been having. 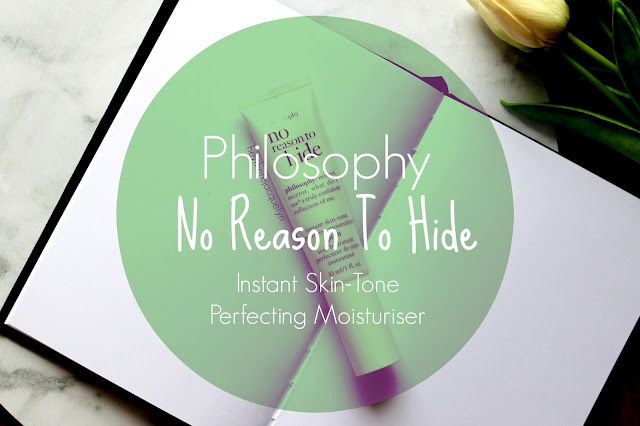 If you would like to know more of my thoughts about the Philosophy No Reason To Hide - Instant Skin-Tone Perfecting Moisturiser, keep reading! Okay. I bought into the hype. 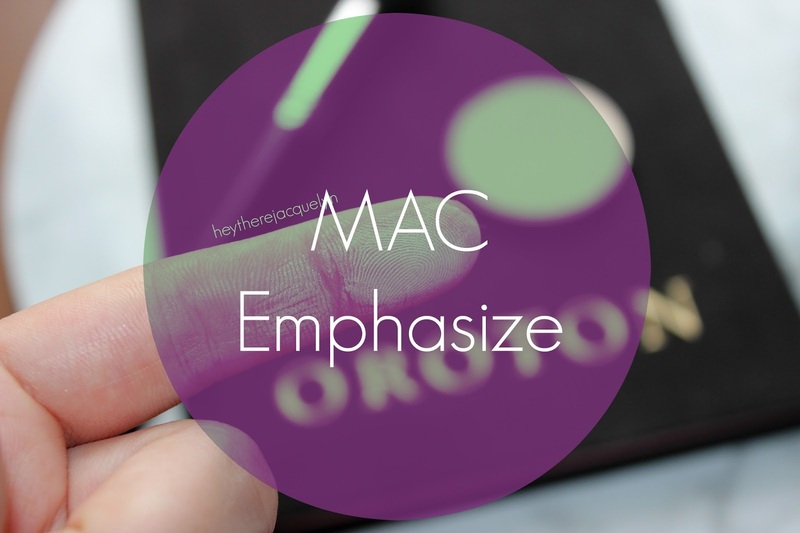 I grabbed the MAC Emphasize powder because Jaclyn Hill always raves on and on about it. I know a lot of people who swear by this powder being their holy grail in terms of under-eye brightening. I'm going to go against the trend and say a big fat NO to MAC Emphasize. If you want to find out why I'm not feeling this powder, keep reading! If you've read my recent April Beauty Favourites, you know this was the first thing on my list. Just take a moment to appreciate how beautiful it is! 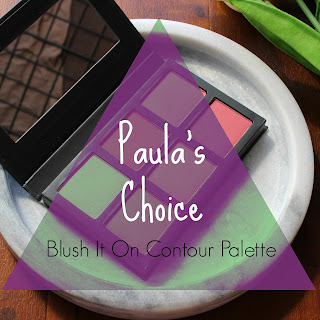 If you want to hear my thoughts and see some swatches, keep reading! Other than the fact I can't pronounce the brand name, this newly released Pure Renewing Mask from Mesoestetic has quickly become one of my favourite face masks! If you want to read more about what I think of this new release, keep reading! 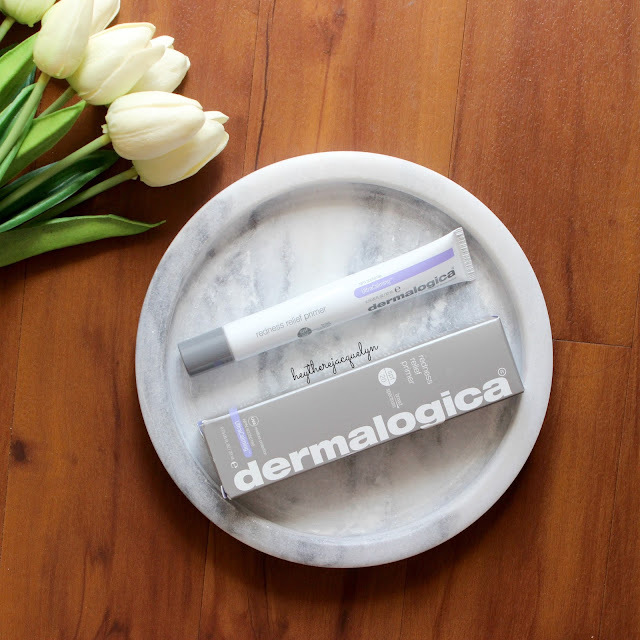 Recently I've been testing out a new primer by skincare giant brand Dermalogica. They just released two primers to go along with their original Skinperfect Primer. I got my hands on the Redness Relief Primer and if this is anything to go by, I want to pick up the other two from the line!